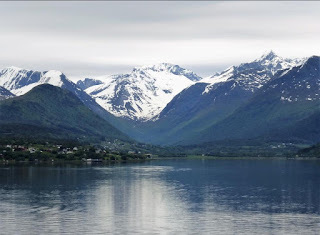 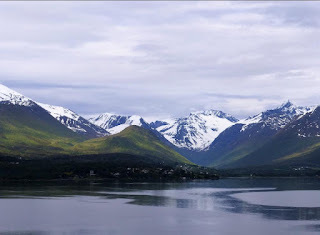 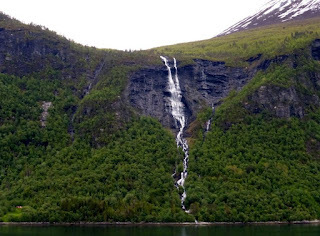 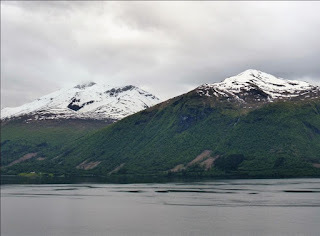 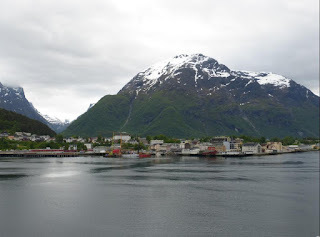 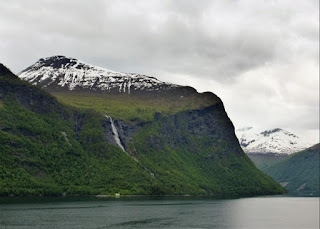 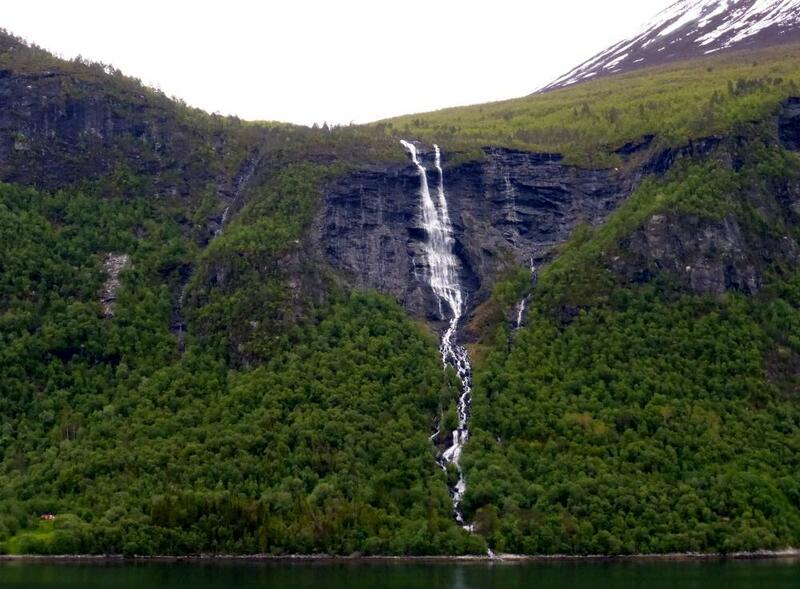 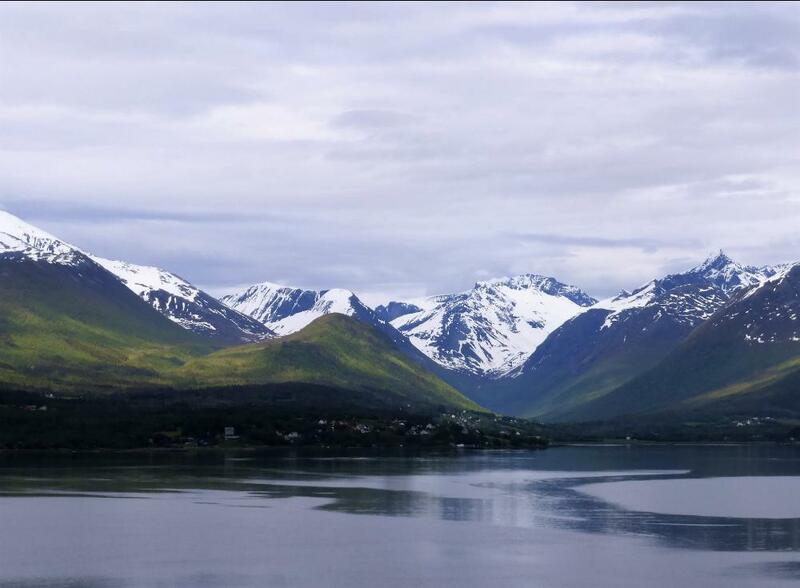 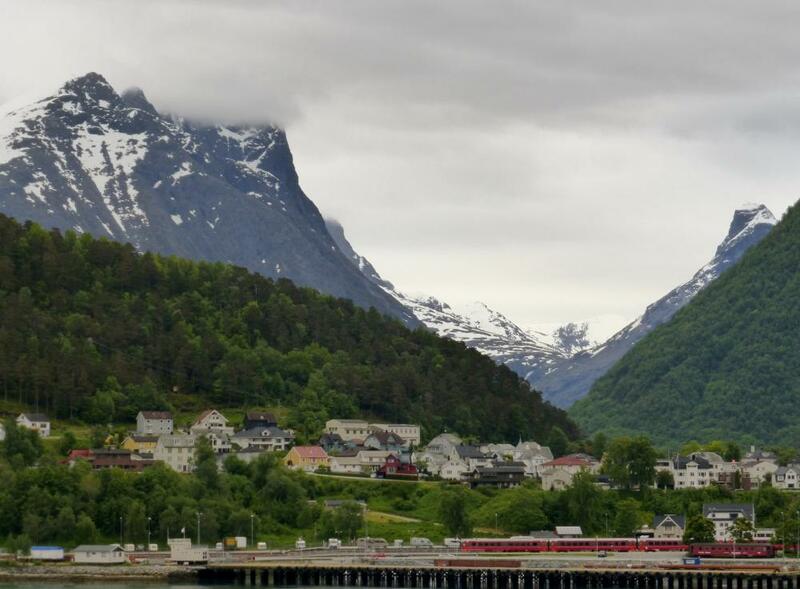 Our next port was Andalsnes and if you think it looks cold you would be right! 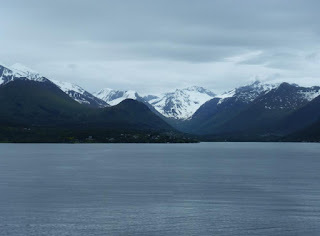 Every stop we made we were told it was colder than usual and it had snowed a couple of days before we got there. The only exception was Stavanger earlier in the cruise where it was quite warm in the sun. 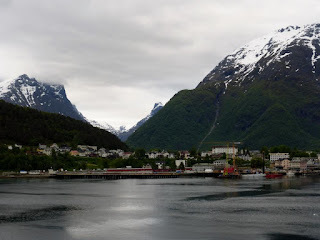 We got off the ship and walked around the town, so these photos like most during this cruise are all about the scenery. Norwegian Fjords June 2015 - Flam. 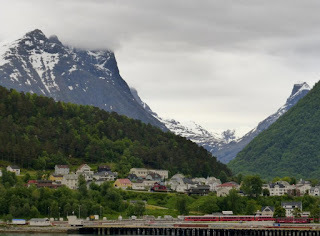 Norwegian Fjords June 2015 - Leaving Olden. 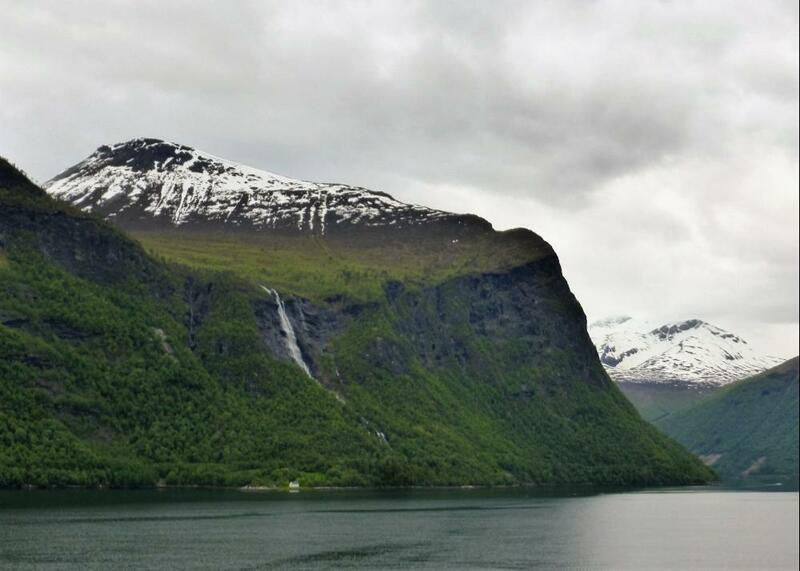 Baltics Cruise July 2014 - Stockholm.